What can psychotherapy and psychoanalysis teach us about turning human misery into insight and personal freedom? 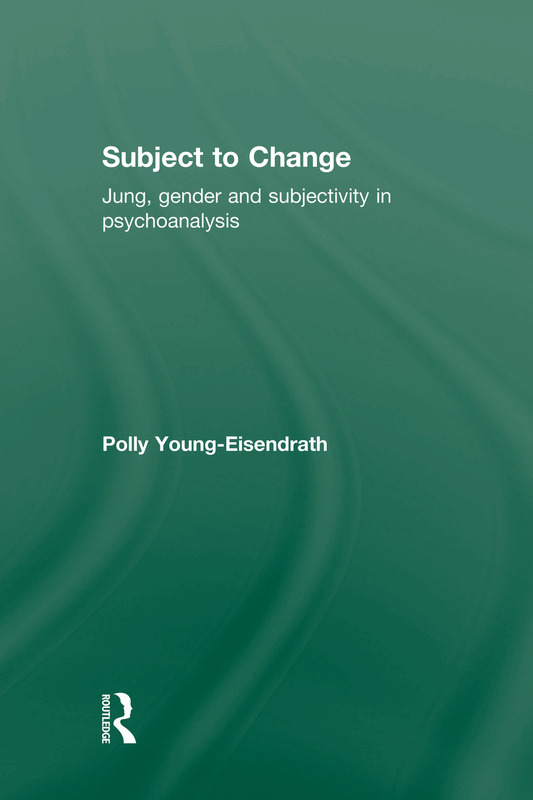 Polly Young-Eisendrath offers a response that opens new vistas in our understanding of ourselves within the complexity of a postmodern world. The classic essays presented in this book will have significant appeal to all those concerned with Jungian analysis, psychotherapy, psychoanalysis, gender development, and the interface between psychotherapy and spirituality.